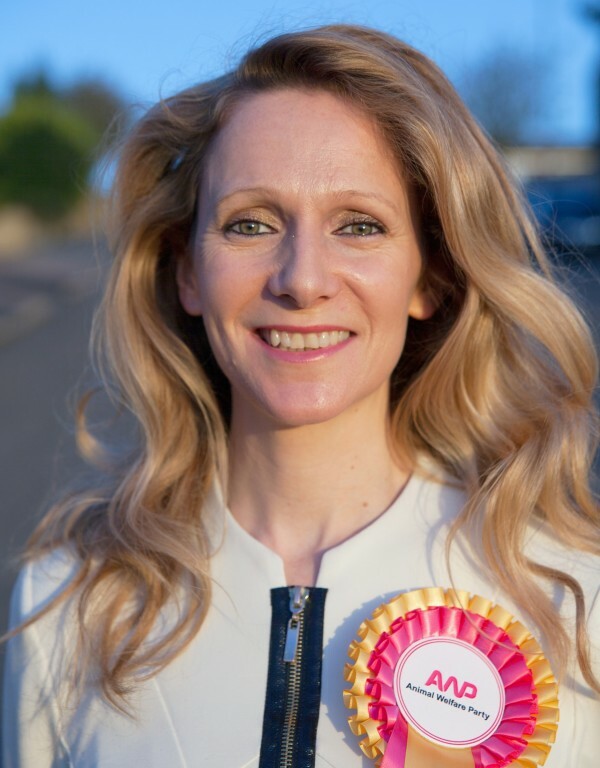 The Animal Welfare Party is one of a host a smaller parties trying to make themselves heard in the run-up to the General Election. We spoke to Vanessa Hudson, leader of the AWP, about how the party came into being and what its policies are. What does the Animal Welfare Party stand for? According to Hudson, the party was founded “in response to a growing awareness that, despite huge public interest, animal and environmental issues rarely rise to the top of the political agenda and recognising the value that dedicated representatives for animals and the environment could bring to the political sphere”. Policies include phasing out animal experimentation, bigger penalties for those convicted of animal cruelty and ending live animal transport. While many of the party’s policies relate to animal welfare, the AWP also opposes hard Brexit, while previous manifestos have promised to slow privatisation, increase social housing and scrap university tuition fees. The party was established in 2006, modelled on its sister party in the Netherlands, Party for the Animals. It has stood in nine elections with a slowly increasing vote share. It is fielding four candidates on June 8; three in London and one in Maidenhead. Hudson is standing in the Hackney South and Shoreditch constituency. The party stood for the devolved parliaments of Scotland and Northern Ireland for the first time in 2016, achieving 0.7% and 0.6% of the vote respectively. It also picked up 26,000 votes in the London Assembly elections. The party isn’t just a political party; it’s part of a wider movement for animal rights. “We’re now part of a worldwide movement of 18 political parties for animals that takes in Europe, Australia, Canada, the US and Asia,” says Hudson. What is the role of smaller parties in British democracy? Like most small parties, the AWP supports electoral reform in favour of Proportional Representation. “Whilst we wait for that change, so essential to a healthy democracy, we still feel smaller parties have an important role to play,” says Hudson. Small parties cannot pack the punch that the campaign machines of the larger parties can, but Hudson tells use social media has helped to even the playing field somewhat. “Social media is a hugely important communications tool for us, she says.